Marilyn gave a series of readings in New York and Boston area. Marilyn presented an afternoon of poetry at Back Pages Books, located in Waltham, MA. She was joined by her dear friend Martha Collins, a well known translator and poet, and a founder of the Creative Writing Program at the University of Massachusetts in Boston. 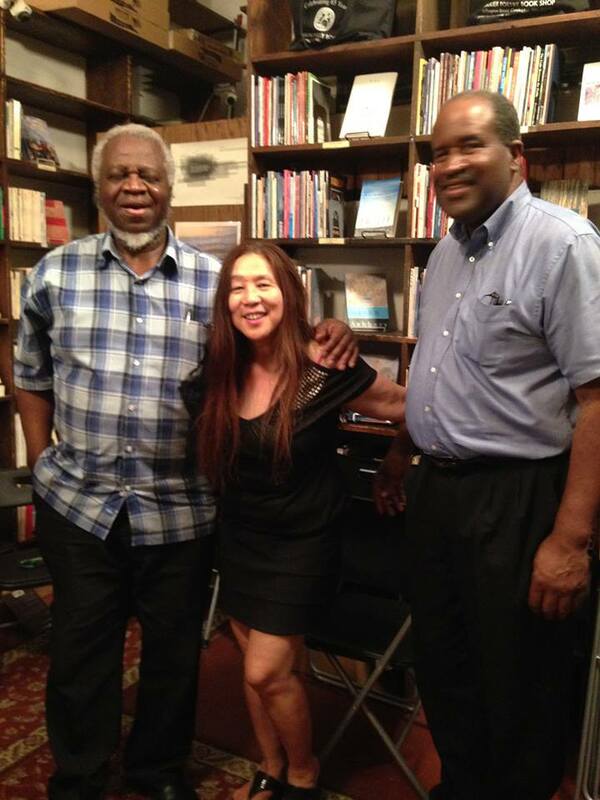 Grolier Poetry Book Shop, famously located in Harvard Square since 1927, hosted a poetry reading by Marilyn Chin and Afaa Weaver. The room was packed and the audience listened raptly to performances by both famous artists. Afterwards listeners showered Marilyn and Afaa with questions and blogged about it. Marilyn took part in panel on Re-imagining Asian American (and American) Poetry, hosted at MOCA (Museum of Chinese in America) in New York. The panel also included Paulo Javier, Queens Poet Laureate, and John Yau, a prize-winning poet, critic, and publisher of Black Square Editions. John recently published a book of poetry, Further Adventures in Monochrome. 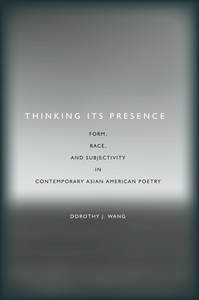 The event was structured around issues of race and poetry, raised by Professor Dorothy J. Wang in her new book Thinking Its Presence: Form, Race, and Subjectivity in Contemporary Asian American Poetry. John Yau wrote about the MOCA event and Marilyn’s work in an online magazine Hyperallergic.